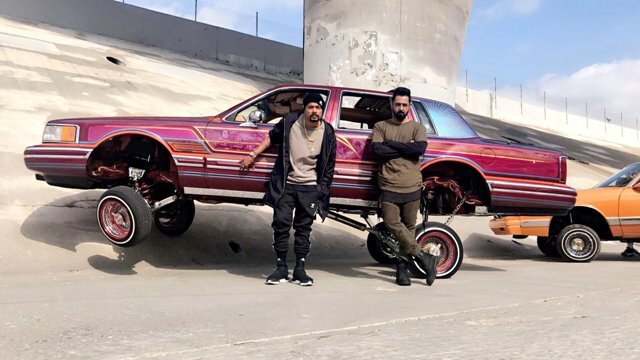 Latest urban Punjabi song Car Nachdi is sung by the very popular Gippy Grewal and Bohemia. Music of the song is composed by B Praak and lyrics are penned by Jaani under the music label T-Series. We back at it again!